A variety of long term relationships within the festival scene are a testament to the quality of service provided by GLS Lighting despite all that the English weather can throw at us. 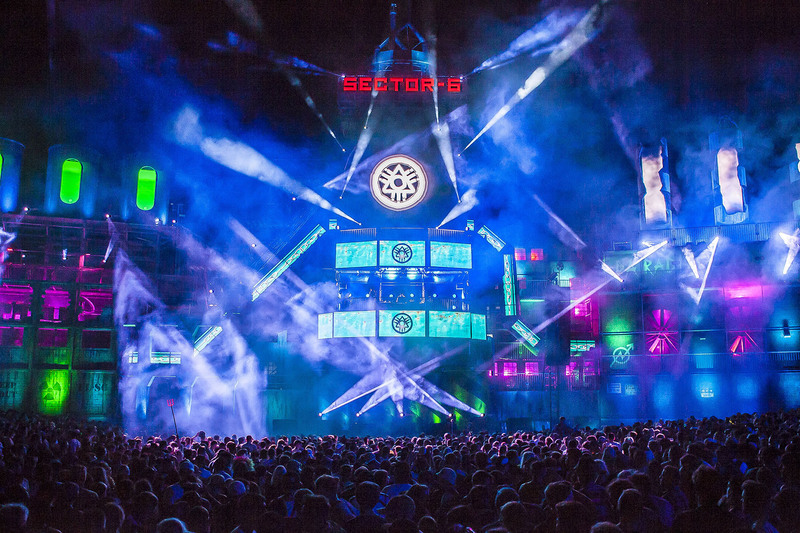 GLS has clocked up years of service to festivals both big and small, providing tailored lighting designs to suit all types of stage systems, tents, marquees, and event theming whilst still providing the state of the art equipment requested by today’s LDs. 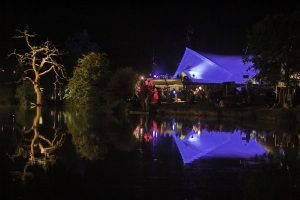 GLS is also the acknowledged leader in providing lighting for trees, lakes, and other features to give that extra special touch to your event. 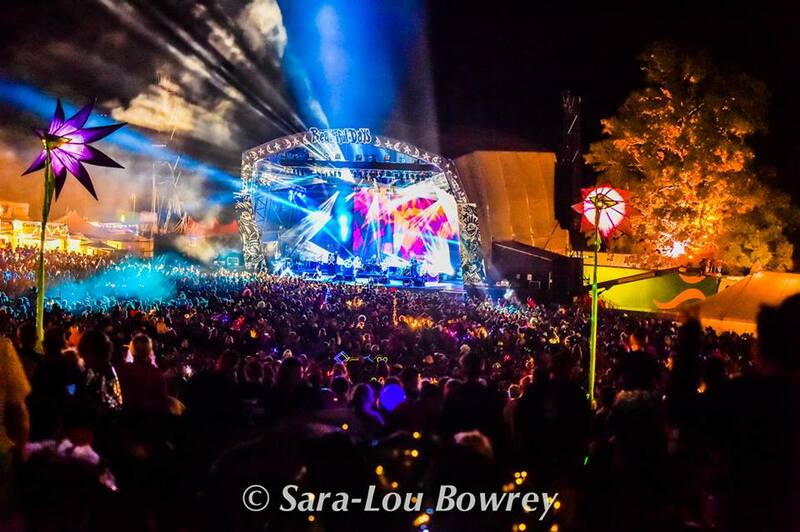 Celebrating 10 years of service or more with some festival clients, GLS has proved to be a flexible, reliable event partner with a reputation for good quality delivered, regardless of the weather! 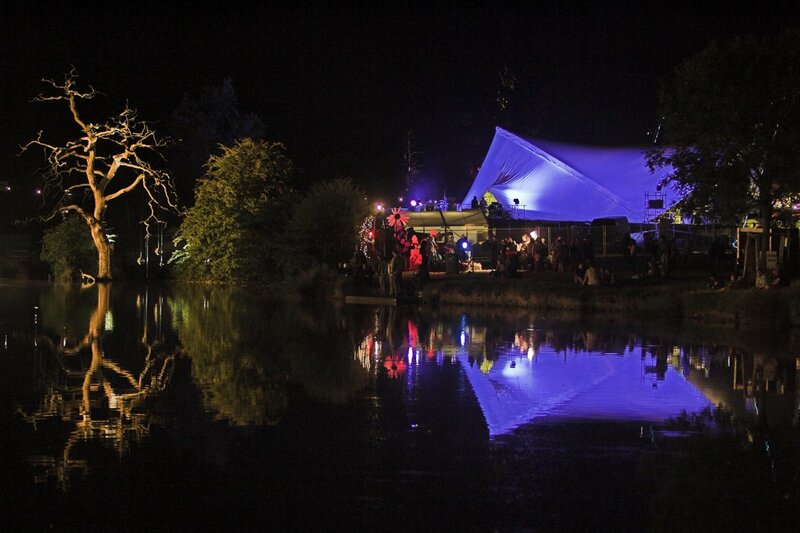 GLS – Flexible lighting solutions …whatever the weather!